Wednesday’s judgement follows up on a 2013 case, when Slovakia was also found to be in breach of EU waste management laws, due to shortcomings in the operation of a landfill site near the northwest frontier with the Czech Republic. In 2016, the European Commission said that Slovakia had still not resolved the issue after missing a January 2014 deadline and referred the country back to the ECJ, asking for financial penalties to be imposed. According to the Commission, the landfill site at Považský Chlmec was authorised without a site-conditioning plan and no definite decision had been made by the government on the length of its operation. 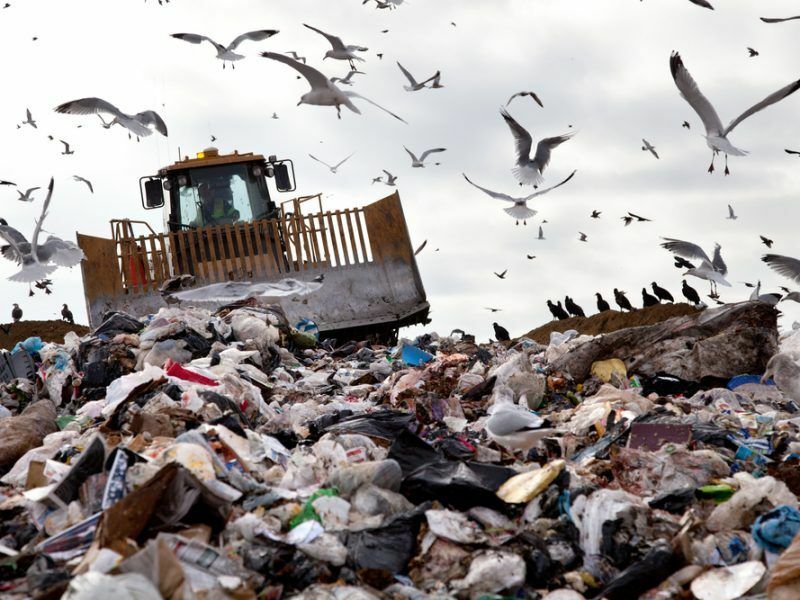 EU law says that non-compliant landfills should have closed by July 2009. Activists have heavily criticised the site as leaks have contaminated groundwater. Slovakia’s environmental inspectorate ordered its closure and restoration, which would cost €900,000, two years ago but that order has not been followed. Despite progress in recent years, local circular economy efforts in the Czech Republic, Hungary, Poland and Slovakia are still plagued by inefficient management, cheap landfilling and problematic reporting. EURACTIV’s network reports. 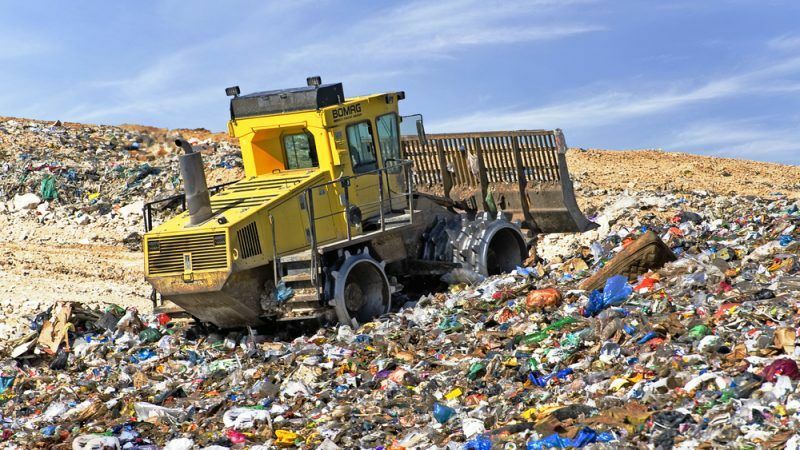 In Luxembourg on Wednesday, the court ruled once more in favour of the EU executive, finding that Slovakia had taken “no definite decision” to close the site and comply with the bloc’s EU landfill directive. Bratislava will now have to pay into the EU budget the one-off €1 million penalty and then €5,000 for every day that it remains in breach of the rules. However, the court did acknowledge that some steps had been taken since 2013 and that Slovakia had complied with the Commission during the case. A statement issued by the court said that the €1m fine is “appropriate” in order to “effectively prevent repetition in the future of similar infringements of EU law”.